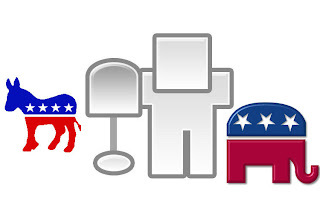 Social Media on the Rise for 08 Election? Really interesting stuff today via Digg...not sure how long it has been up and running but I really like the social implications and I think can be a good measurement tool for Gen X - Y. Seems like Obama and Paul have wide reaching base ... lets see how it pans out over the next month or so. Especially after seeing today latest Reuters/Zogby Poll. Can Google Juice get Obama Elected?